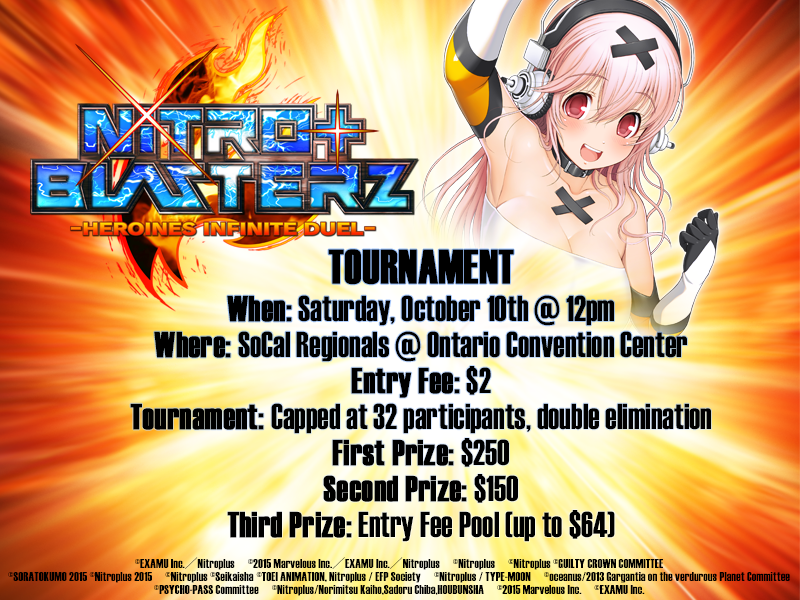 XSEED will be showcasing their newest fighter Nitroplus Blasterz: Heroines Infinite Duel at this years SoCal Regionals Main Event. The event will be from October 9 – October 11 at the Ontario Convention Center. 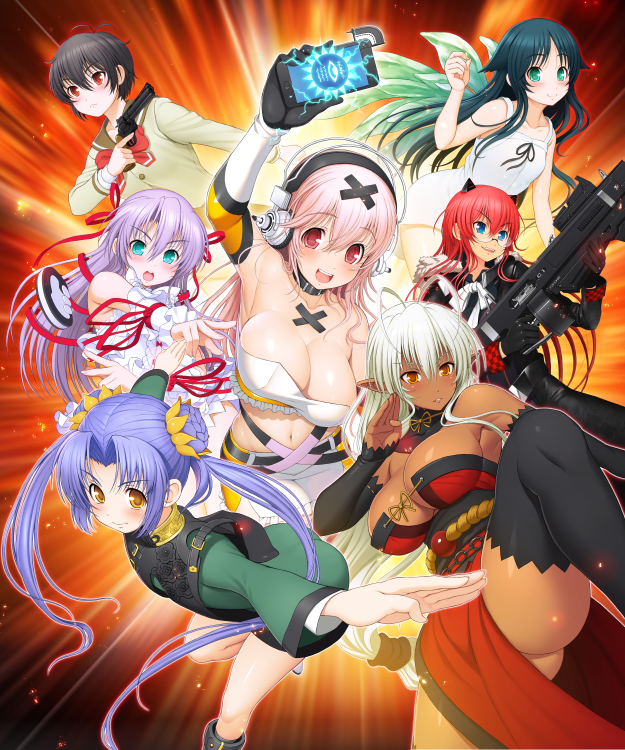 Nitroplus Blasterz will be available for anyone to play and also a cash prized tournament. The tournament will allow 32 competitors to fight in a best of 3, double elimination. The prizes will be: First – $250, Second – $150, Third – $64. To be a competitor the fee will be $2. Nitroplus Blasterz: Heroines Infinite Duel has a release window for winter in North America on PlayStation 4 and PlayStation 3. Previous Post:Total Control Ep 50: Hopefully We Satisfy Your Niche Gaming Needs For 50 More!